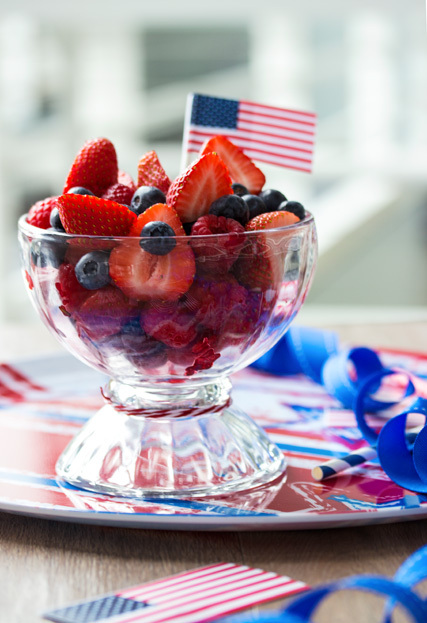 Can you believe it's Fourth of July already?! Celebrate the summer holiday with this refreshing and sparkling cocktail. With a tropical taste of coconut this is the perfect beverage to help you embrace the warm summer months and a night of patriotic pride. For a pro tip, use fresh, in season fruit for a delicious and natural flavor that will go down smooth and have you refilling your glass. This sweet and fruity drink has some fizz for a sparkling touch. Add some coconut flakes to the rim to complete the taste and for an adorable garnish. Frozen blueberries also make a great alternative to ice cubes! 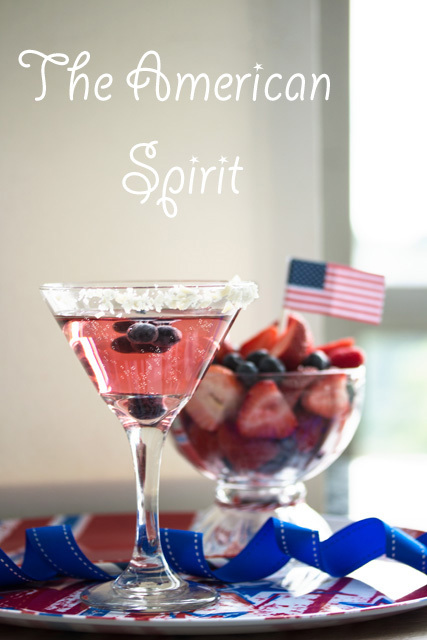 Not only to they save the taste of your drink but they also help complete the red, white and blue theme. 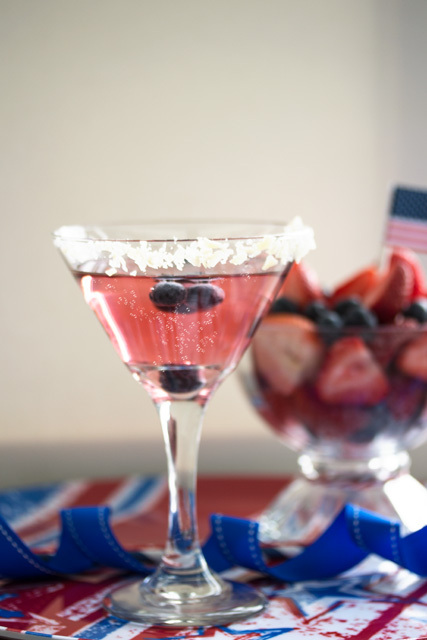 Below is the recipe for this simple but festive drink that will be sure to impress your guests. 1. Muddle the blueberries. Strain mixture and remove excess blueberry skins. 2. Add lemon juice and coconut rum to blueberries and stir until combined. 3. Add ginger ale and stir until combined. 4. Pour over ice and garnish with coconut flakes if desired. Voilà! 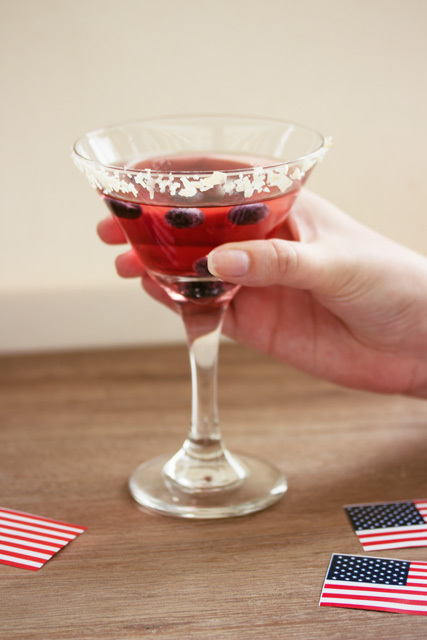 Now you have a refreshing drink to help you celebrate Independence Day! This post was inspired by Spiced.